I always say my least favorite time of year is winter... but today as I melt a little with our scorching temperatures....summer is not my favorite time either. I love summer holidays... the kids are relaxed and we are just happy to be lazy and carefree. But it's one thing to be carefree and a little lazy and another to be totally exhausted and not want to step out of the house into the "oven" that I call outside. Even though I am battling the hot weather... something very cool did happen to me this week. 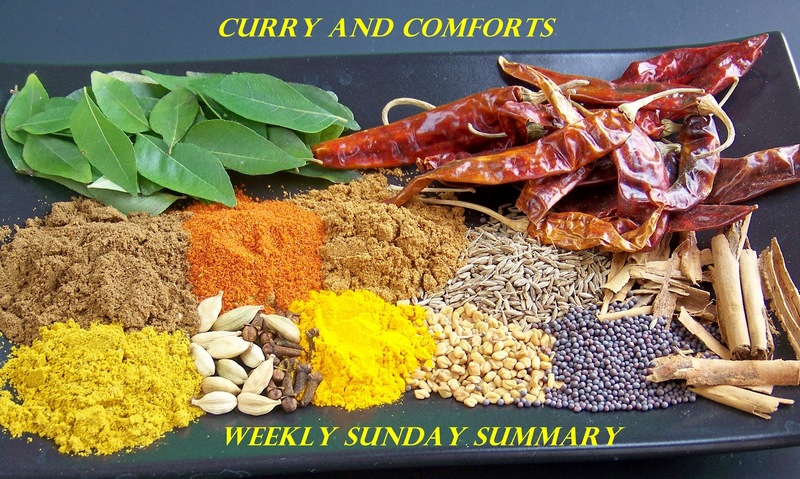 An interview about my blog, Curry and Comfort, was published in a Sri Lankan newspaper. I was almost jumping up and down to have such a honor. I had to ask my wonderful cousin in Sri Lankan to track down a paper so she could mail me a copy of the newspaper article. What a wonderful keepsake. This heat knocks me out. I am grumpy and have no energy. Glad it seems to be ending for us today...at least for a few days. 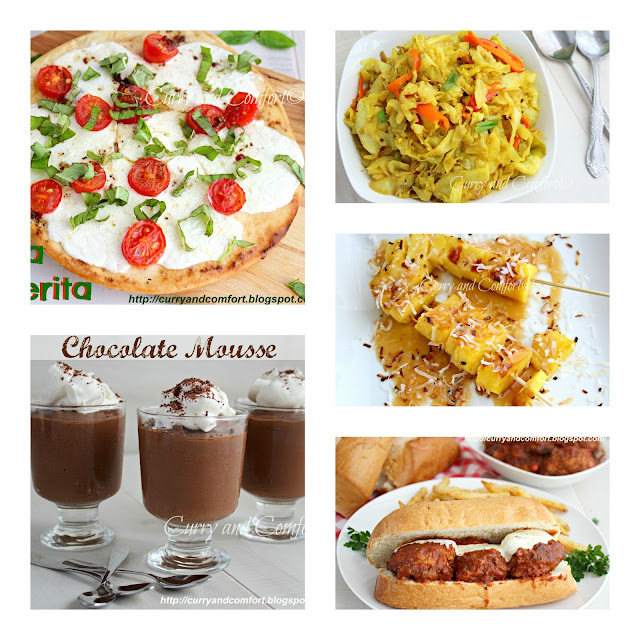 Gorgeous food and gorgeous photos! Yummy!